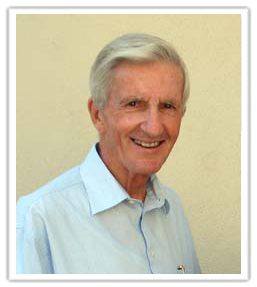 Edward DeRoche, EdD is currently a professor in the School of Education and director of the International Center for Character Education at the School of Leadership and Education at the University of San Diego. He is consultant, evaluator, author, teacher trainer, and the recipient of several awards. He has published numerous books and articles on educational topics. Previously, he was an elementary and middle school teacher, a school principal, a public school board member, a member of two private high school boards, and a school of education dean. 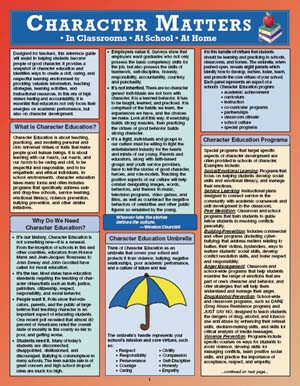 DeRoche is the author of the laminated reference guide, Character Matters: In Classrooms, At School, At Home, published by National Professional Resources, Inc./Dude Publishing.